The global supply chain management industry is growing and as a result, so is the demand for professionals in this field. Students interested in learning about the production, transportation, distribution and other logistics that companies utilize to meet the demands of their customers can pursue this passion at Weatherhead. Students can gain the fundamental knowledge of supply chain management through our business management major. As a business management major, you will build upon this foundation by selecting an area of concentration. By pursing a Supply Chain Management concentration, you will select courses that will strengthen your understanding of global supply chain challenges and opportunities. The flexibility of this major allows students to pursue a second concentration or add additional courses to support their career interests. See comprehensive information about Weatherhead's BS in Management in the General Bulletin. For more information about our academic programs, contact Jim Hurley, Assistant Dean of Undergraduate and Integrated Study Programs, at 216.368.3856. Couple the quantitative and analytical skills of your undergraduate studies with the specialized skills obtained from a master’s in operations research and supply chain management. Adding the MSM-ORSC degree to your undergraduate program will empower you to make a substantial and measurable impact in national and global operations and supply chain management across a broad range of industries including manufacturing and service industries. For more information, see the BA/BS and MSM-OR/SCM Integrated program page, or contact Jim Hurley, Assistant Dean of Undergraduate and Integrated Study Programs, at 216.368.3856, or Meredith Richardson, Admissions Manager, MSM-ORSC, at 216.368.7586. Learn more about supply chain management and further educational opportunities. 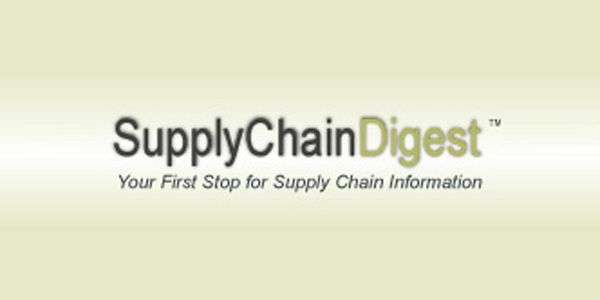 Supply Chain Digest: an online newsletter with information, news, and commentary for supply chain management professionals. MSM-Operations Research and Supply Chain Management: students looking to further their education should take a look at Weatherhead’s Master of Science in Management-Operations Research and Supply Chain Management degree.